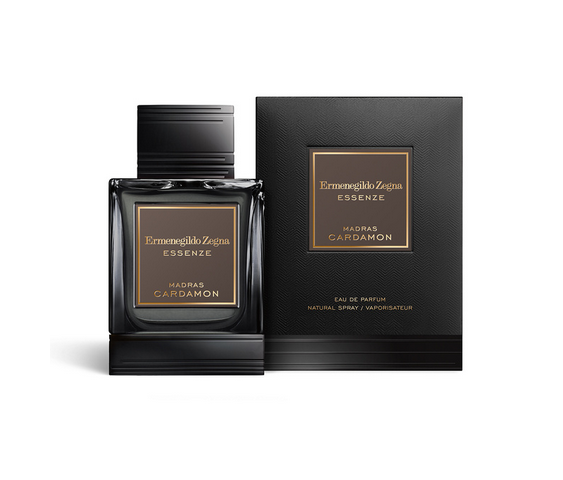 MILAN — Creating an olfactory wardrobe was Ermenegildo Zegna’s artistic director Alessandro Sartori’s goal while conceiving the new Essenze eau de parfum collection of fragrances. Developed under license with the Estée Lauder Cos. Inc., the five-item line was officially presented with a cocktail party on Monday at the fashion house’s Milanese flagship in Via Monte Napoleone. 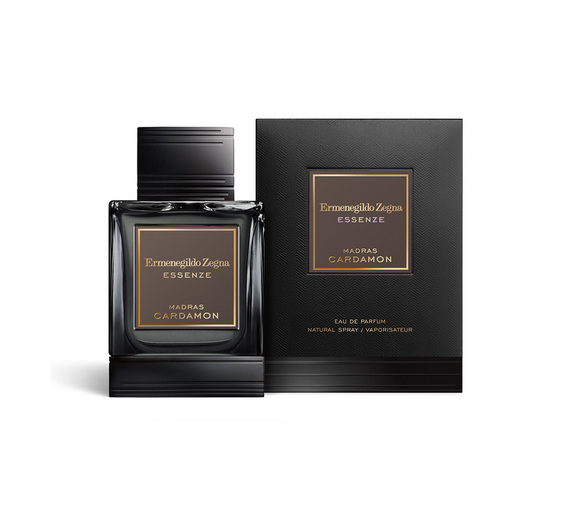 The Ermenegildo Zegna Essenze eau de parfum collection includes Italian Bergamot, Mediterranean Neroli, Florentine Iris, Madras Caramom and Indonesian Oud. A bespoke installation combining science, design and fragrances was developed by London-based exploration house The Unseen to celebrate the launch and offer a sensorial experience to the cocktail party's attendees. Guests entering in one of the five geometrical cabins located across the floors of the store with each dubbed under one scent, created different kind of environments based on their pH, temperature and mood. In particular, each outcome was defined by differently colored lights and music, which helped people visualize the range of emotions associated with each fragrance. “The first time we met and talked about this idea, I was shocked,” said Sartori, underscoring the importance of including the lighting element as a nod to the annual international fair of lighting Euroluce, that this year marks its 30th year. 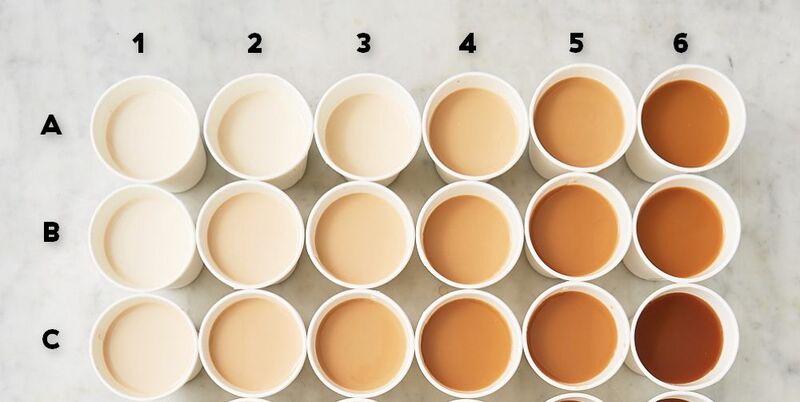 For the designer, the sensorial experience offered by the installations mirrors the diversity of reactions a single fragrance can have on different people. Three out of the five booths showcased at the store during the launch will remain until the end of the week to invite shoppers experience the new edp collection. Italian Bergamot revisits classic cologne spicing up bergamot with pepper and blending it with neroli, rosemary, vetiver and tonka bean; Mediterranean Neroli juxtaposes the herbal freshness of estragon to saffron and smoky incense; Florentine Iris is a floral mix of jasmine, violet, iris and musk enhanced by bergamot; Madras Cardamom has an intense, exotic vibe thanks to the combination of green cardamom, cedar wood and bergamot with coffee, ambrox and vanilla; while Indonesian Oud will resonate particularly well in the Middle Eastern market due to its mix of bergamot with rose, patchouli, amber and oud accord. Available at Ermenegildo Zegna stores and e-commerce as well as at selected perfumeries, each scent retails at 220 euros for the single, 100-ml. format. Ermenegildo Zegna’s fragrances are developed by the Aramis and Designer Fragrances division of Estée Lauder Cos. Inc. since 2011.